He makes a sound point. The PGA Tour called its first slow play penalty in 20 years at the 2017 Zurich Classic, which happens to be a team event. Then, last fall on the Champions Tour, Corey Pavin was docked one stroke during the season-end playoff series. But other than that, the only memorable slow play issue came at the 2013 Masters with amateur Guan Tianlang. “If we get put on the clock, it’s because we’re slow. 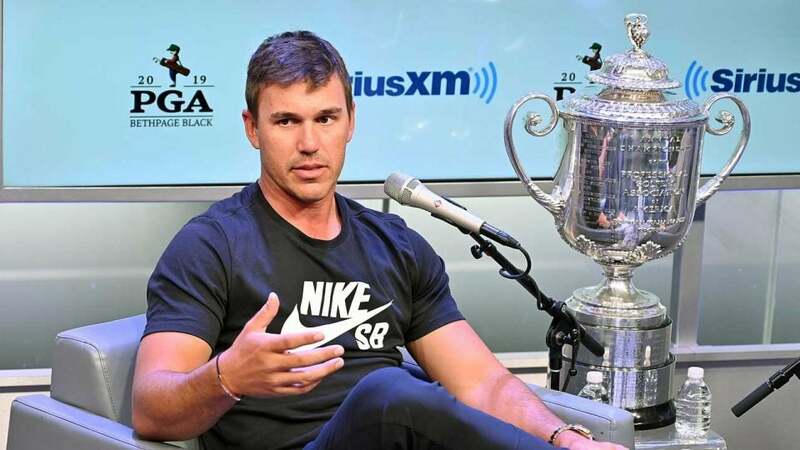 Obviously, we’ve already broken the rules,” Koepka continued. “Usually if you’re put on the clock, it’s because you’re slow. Guys keep being put on the clock, keep doing it and keep doing it. They’re breaking the rules but no one ever has the balls to actually penalize them. Just penalize them.” Kanell offered the notion that a slow player actually makes things worse for the entire group, to which Koepka responded with his own personal strategy: play even slower. That way, your group is guaranteed to be on the clock and once that happens, the group is bound to play at the quicker pace he enjoys. Does it work? We’ll have to pay closer attention to Koepka’s pace changes throughout his rounds.